It is sometimes heard in the context of litigants that he or she will go all the way and take the case to the Supreme Court. As a general rule, most appeals go to the Indiana Court of Appeals. Few cases go straight to the Indiana Supreme Court; it decides which cases to take. There are four cases that have the direct right to appeal to the Indiana Supreme Court.1 The first is criminal appeals in which the sentence of death or life imprisonment without parole is imposed. The second are cases in which an Indiana trial court declares a state or federal statute unconstitutional. These are more common. The last two cases are waiver of parental consent to abortion under a trial rule, Trial Rule 62 and appeals involving the mandate of funds under Trial Rule 60.5(B) and Rule 61. Most litigants will never face direct appeal. Nevertheless, they may ask the Indiana Supreme Court, following a decision by the Indiana Court of Appeals, to consider taking a case. This request is known as a Petition to Transfer. This is required for certain later criminal rights and remedies and if a person seeks to take a civil or criminal case to the US Supreme Court. We hope you find this information useful in understanding the current general Indiana law and the appellate process. 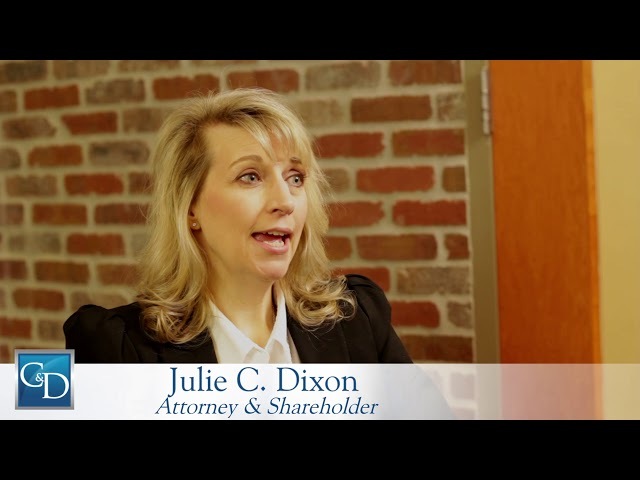 This blog post is written by attorneys at Ciyou & Dixon, P.C. and is for general educational purposes only. It is not legal advice, or solicitation for legal services. Ciyou & Dixon, P.C. attorneys handle civil and criminal appeals from all Indiana state trial court, Seventh Circuit Court of Appeals, or United States Supreme Court. Indiana Rule of Appellate Proceudre 4(1).